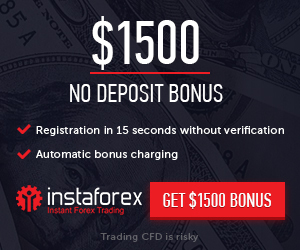 Bonus : $100 no deposit bonus from Just Perfect Markets. 1. Register a new account using the form online . Withdraw : Yes, profits made with the bonus can be withdrawn after Trade 1 Standard lot for every $5 profit made from the $100 no deposit bonus.